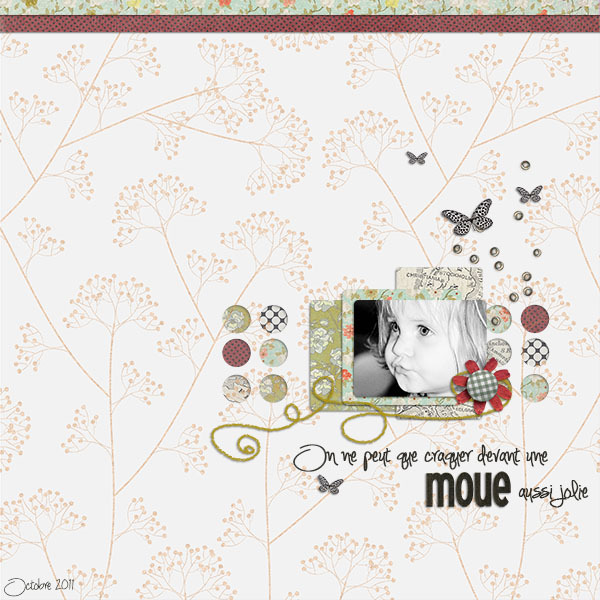 Here are some new inspirations with Jimbo Jambo templates. For credits please click on the image. Enjoy :) hope you get inspired. If you created any pages with Jimbo Jambo Designs templates and you'd like to be featured on the blog and win a coupon to my shop just write me an email with your page.